With Hopkin onboard as writer and Ronen directing, they've teamed up to produce five shows so far: the Black Plague featuring the music of Smashing Pumpkins, the US/USSR space race with the music of Phil Collins, the Salem Witch Trials with Radiohead, the Passover Story with the Cure, and the Italian Renaissance with Queen. This weekend (and this weekend only -- the quick production schedule and short run of these shows is part of their appeal), they'll be staging the latest entry in the series, "Women of the Wild West" featuring the music of Beyoncé. See "Women of the Wild West" featuring the music of Beyoncé this weekend at the Institution Theater. FronteraFest has a been a staple of the Austin theater community for nearly a quarter of a century. As perhaps the premier fringe theater festival in the southwest USA, FronteraFest has given hundreds of artists an opportunity to present their works to an accepting audience. 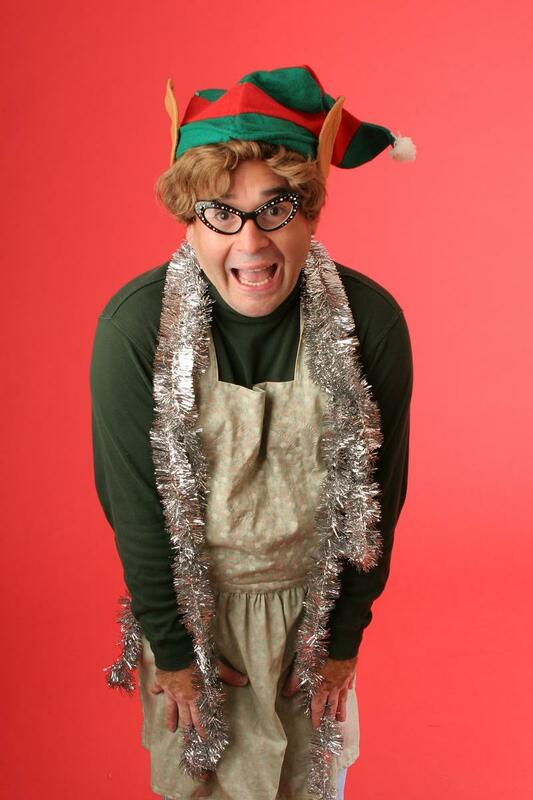 For writer/actor Alex Garza, performing Abuelita's Christmas Carol has become a holiday tradition. It began nearly a decade ago, when he wrote the play as a tribute to his late grandmother. For that first performance, the show was a traditional play, with different actors playing the various characters and Garza taking on the title role, a character based on his grandmother. After that run, though, he changed the play into a one-man show, playing characters based on his abuelita and several other members of his family as well (including himself -- the narrator character is based on Garza). "I really loved the play and it meant so much to me -- because it was about my grandmother and my family -- that I wanted to keep doing it," Garza says. 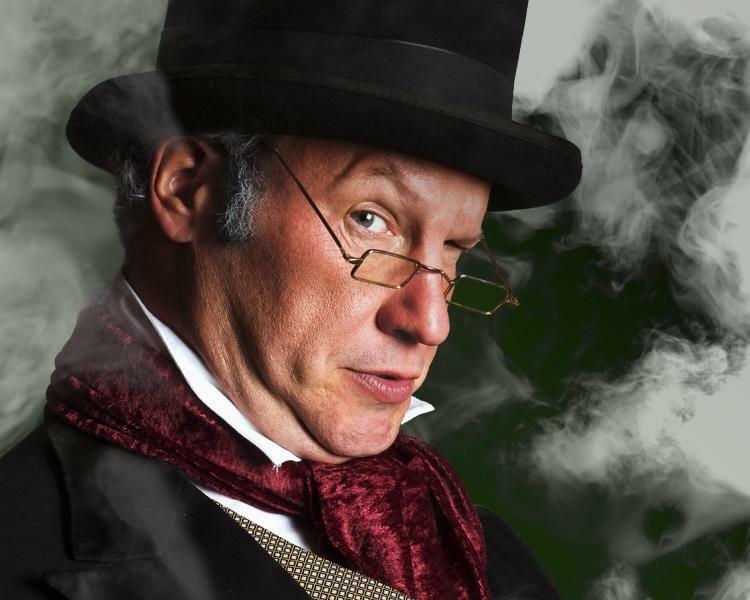 This holiday season in Round Rock, Penfold Theatre Company is presenting a new but still pretty old-fashioned take on Charles Dickens' classic A Christmas Carol. This version of the story (adapted by Penfolds's Nathan Jerkins) takes place in a the fictional KPNF radio station sometime in the 1930s or '40s, where a group of actors are presenting a radio drama version of the familiar holiday tale. In keeping with radio play tradition, the actors will be playing multiple roles and creating their own sound effects live on stage.